How to cure sleep apnea syndrome? A Continuous Positive Airway Pressure (CPAP) machine is the most effective treatment. It helps to deliver air under pressure through a mask to keep the upper airways free and prevent apnea. 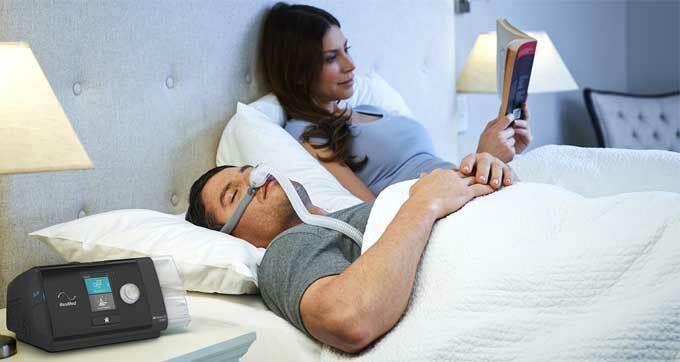 Most patients believe that CPAP has changed their lives by giving them a restful sleep. Sale of Continuous Positive Airway Pressure (CPAP) machines and facial, nasal or nasal masks. Therapeutic follow-up according to your requests and those of your doctor. Payment facilities are possible for the purchase of machines.